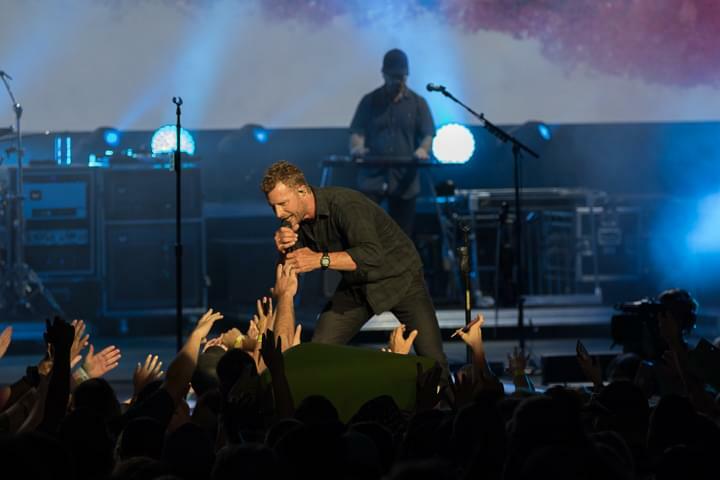 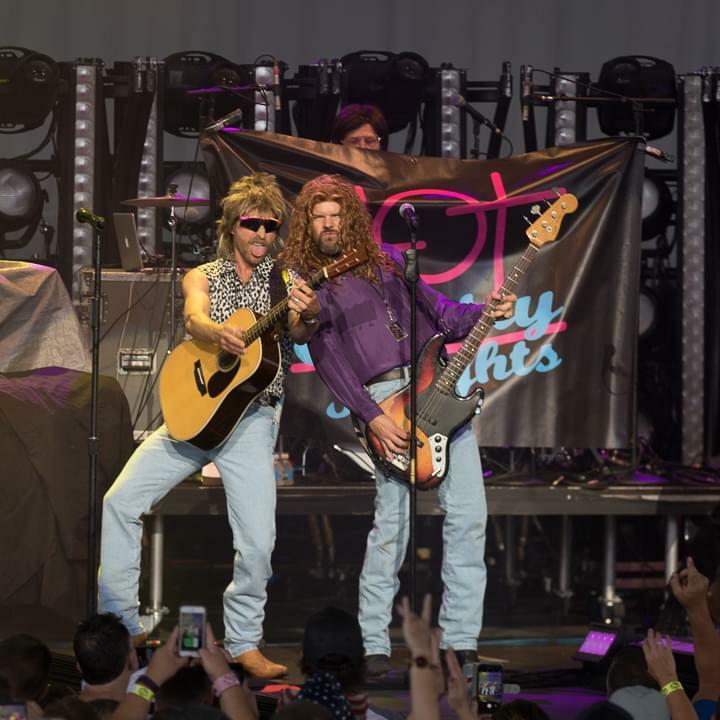 You really should never miss an opening of a Dierks Bentley concert, he usually comes out in disguise and opens his own show! 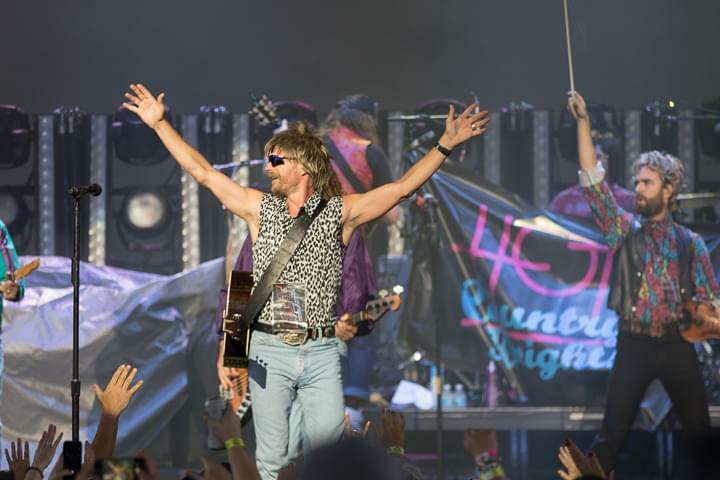 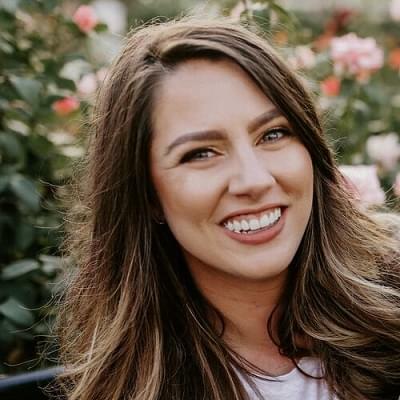 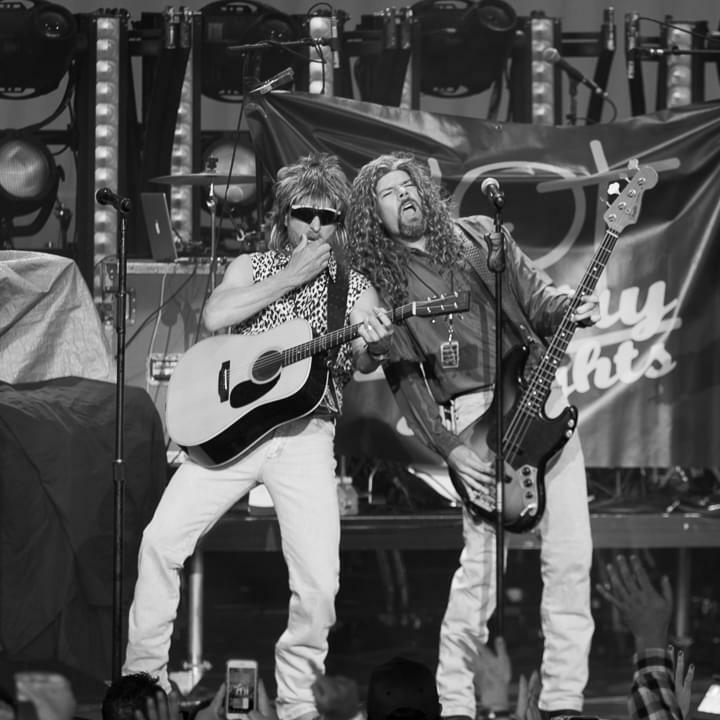 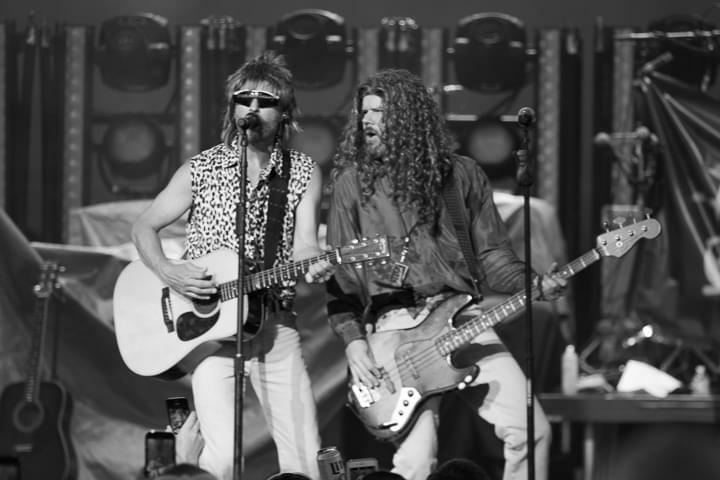 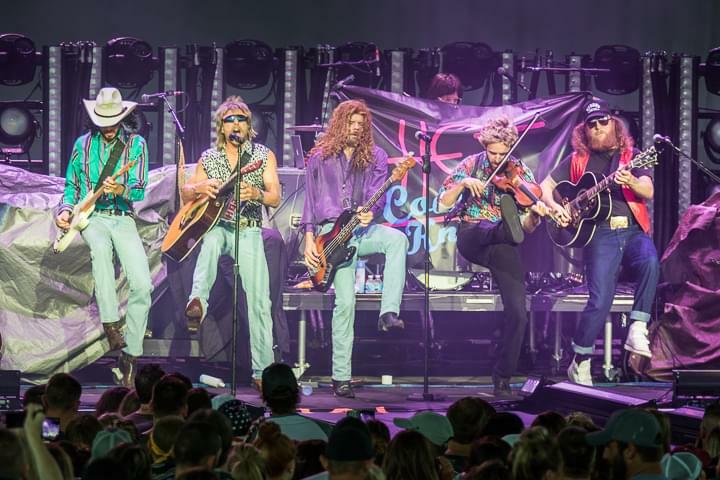 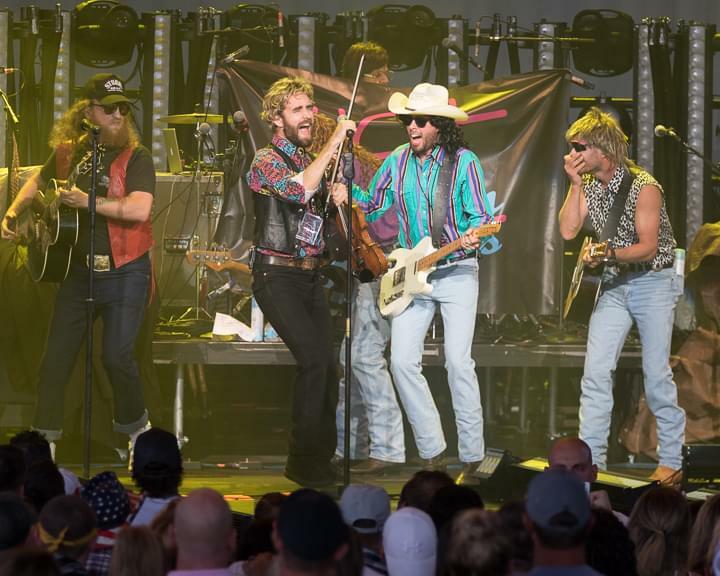 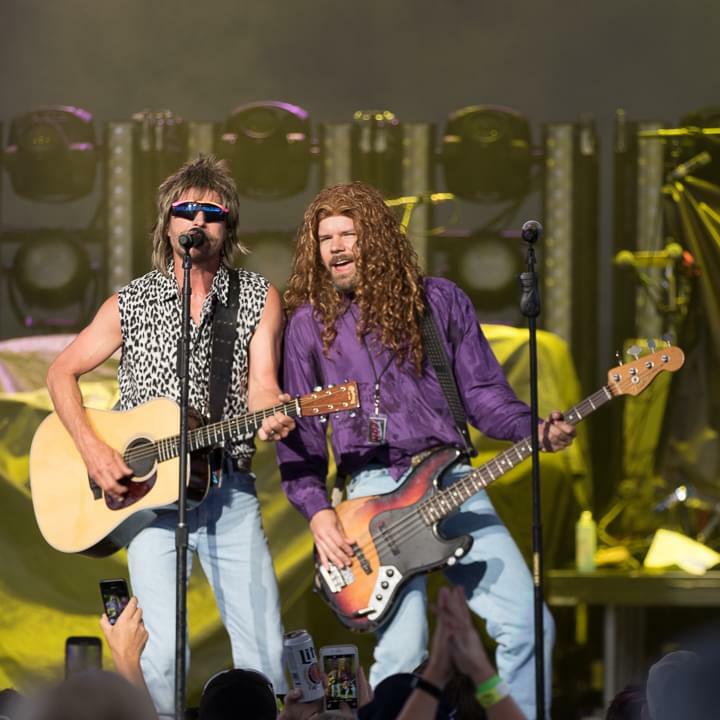 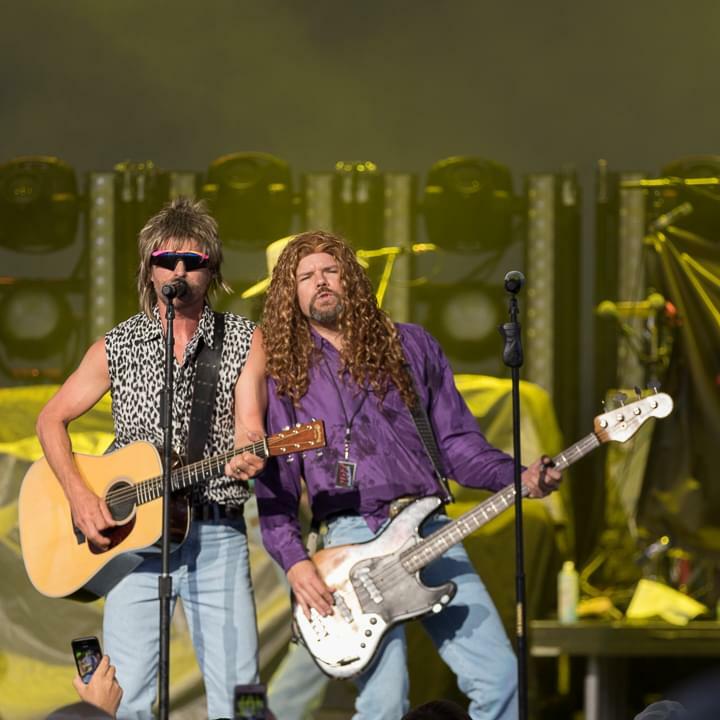 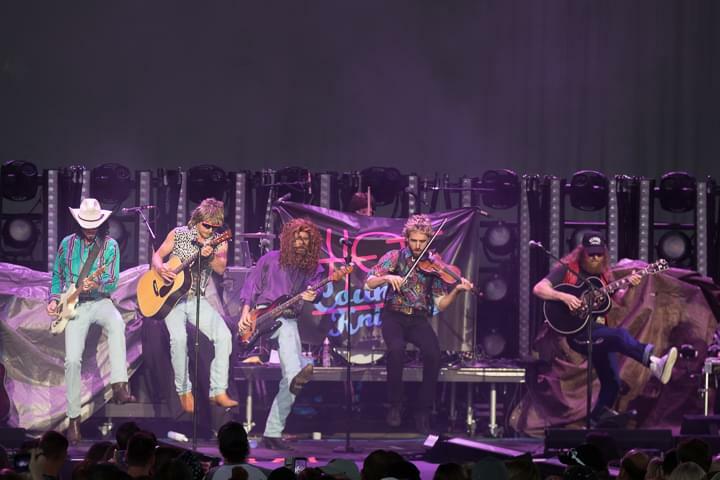 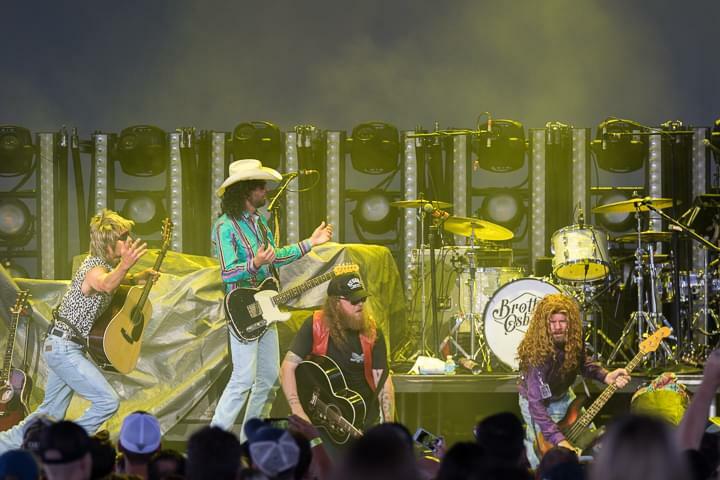 “Hot Country Nights” opened up the show, with Dierks, John Osborne and other band members in 90s country garb and wigs singing some of your favorite 90s hits! 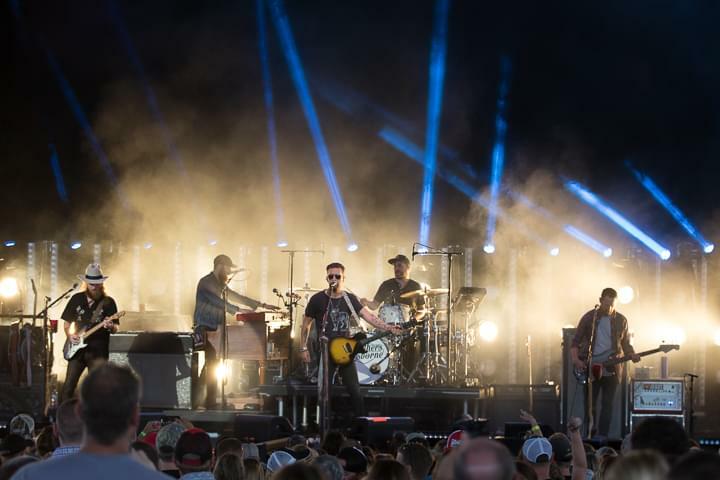 It was super rainy at the start of the show, but by around 7:30 the rain had left and there was a cool breeze. 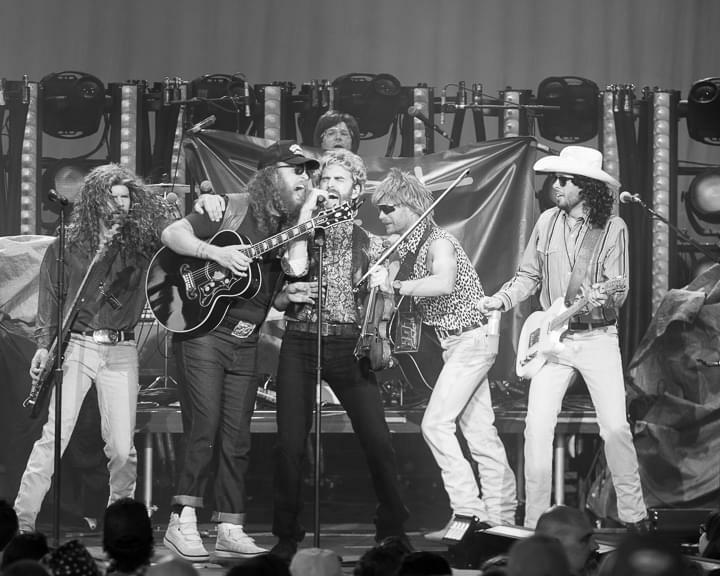 All acts were awesome. 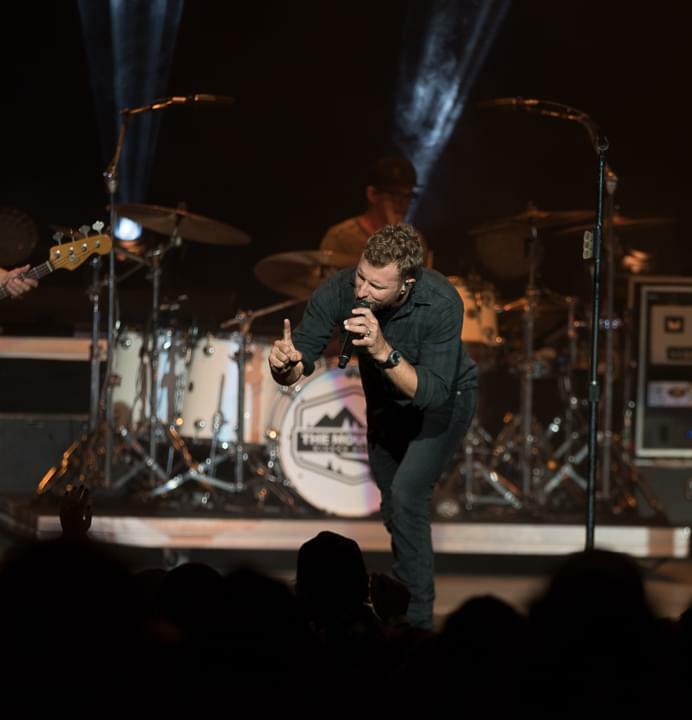 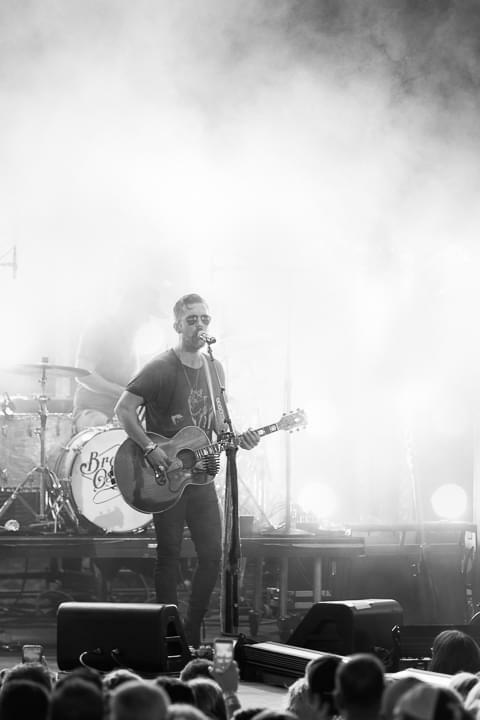 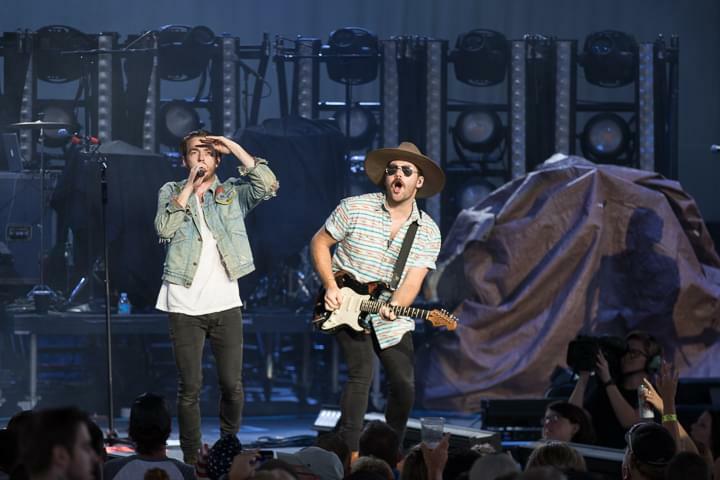 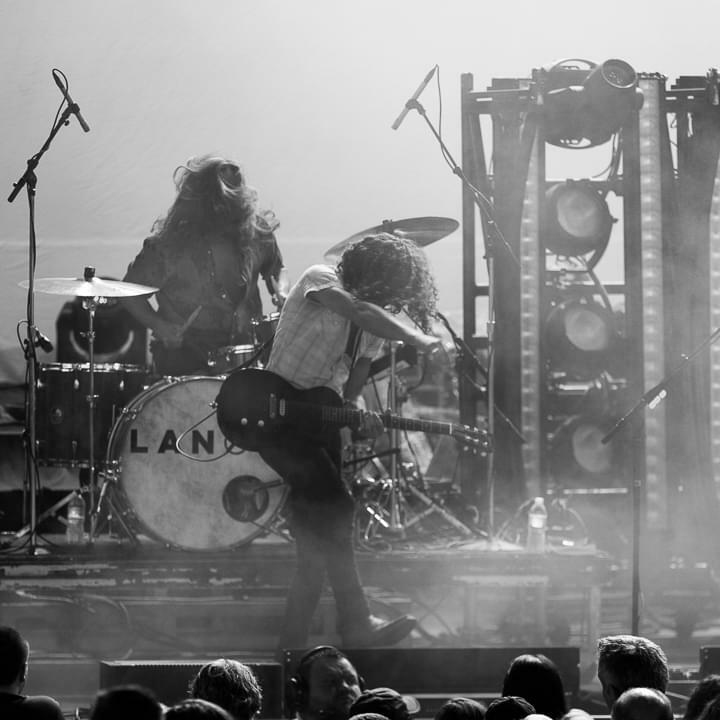 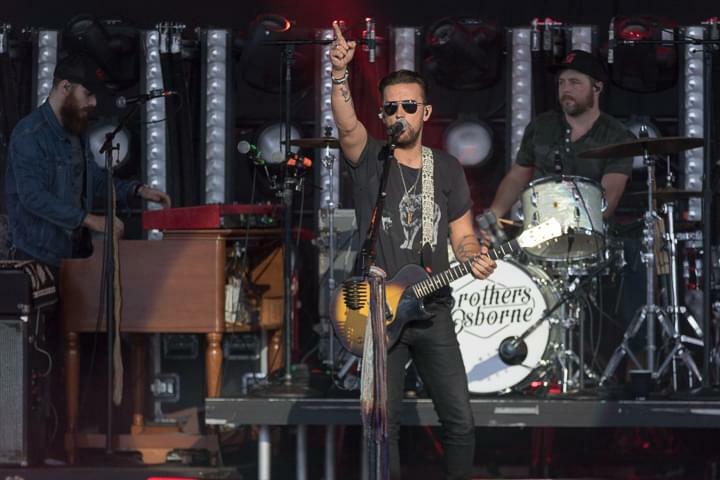 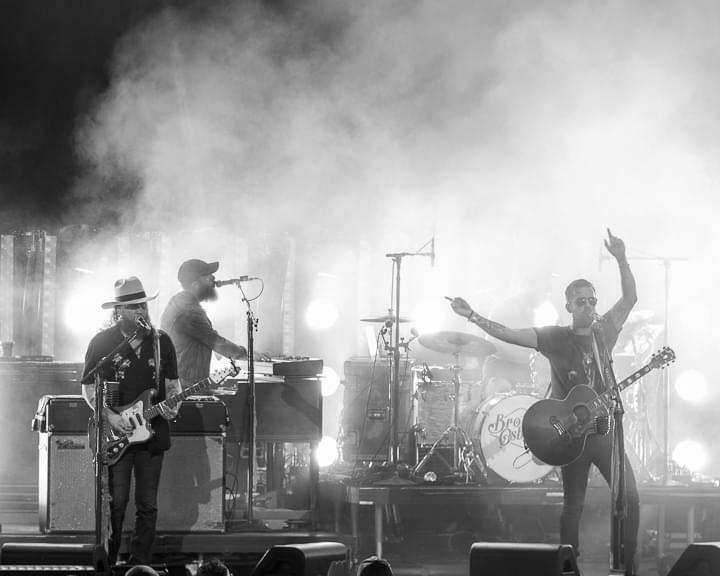 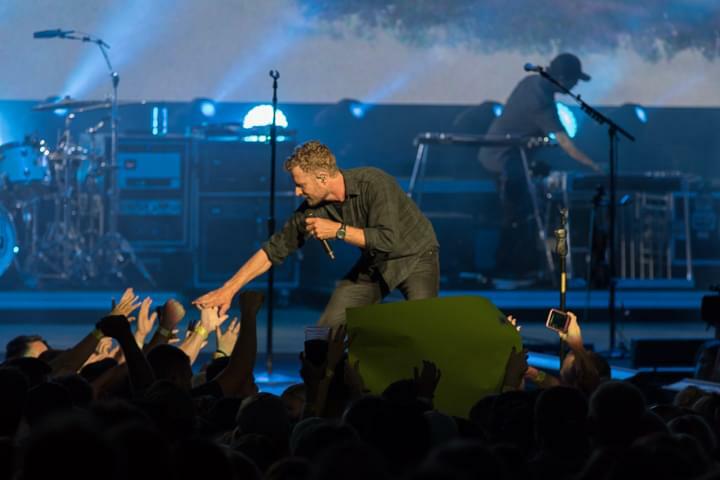 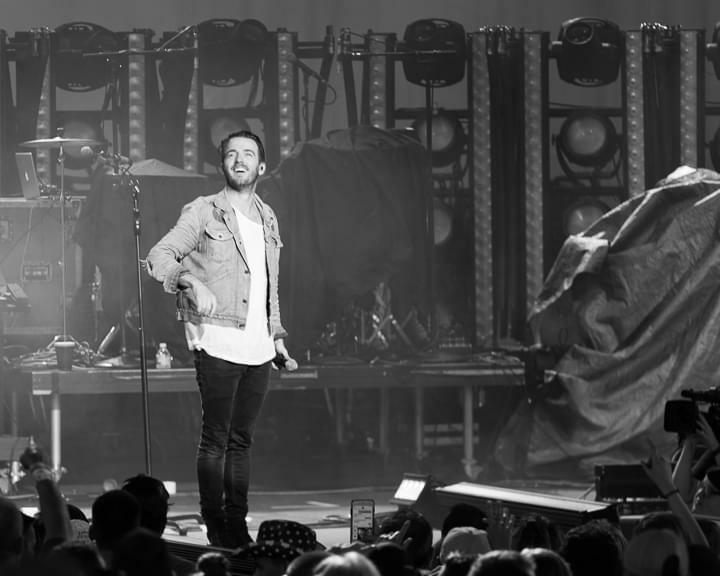 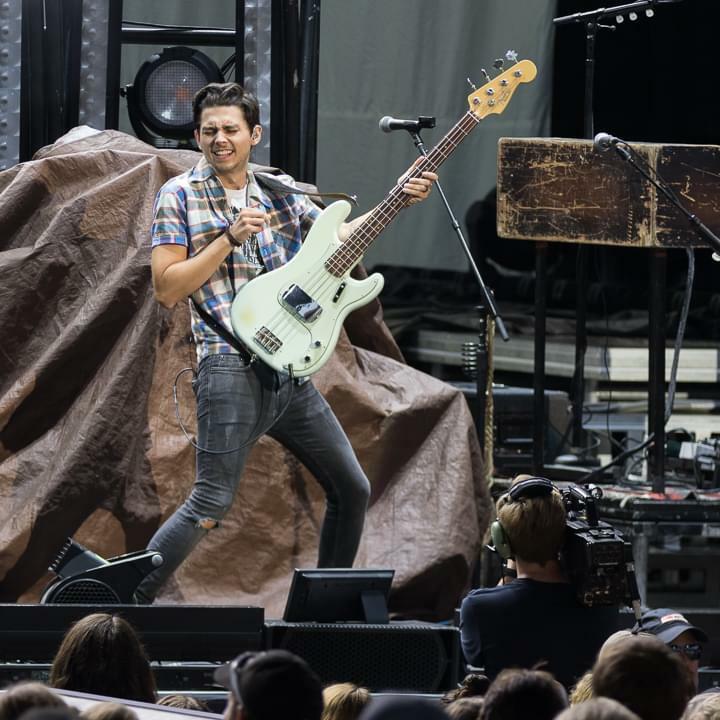 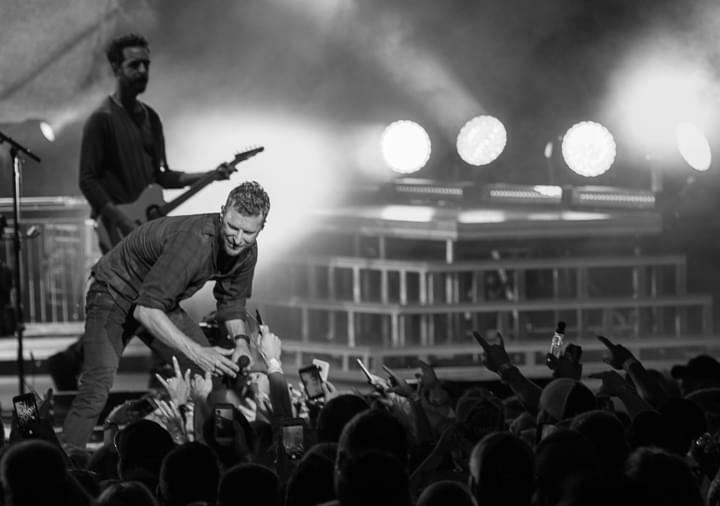 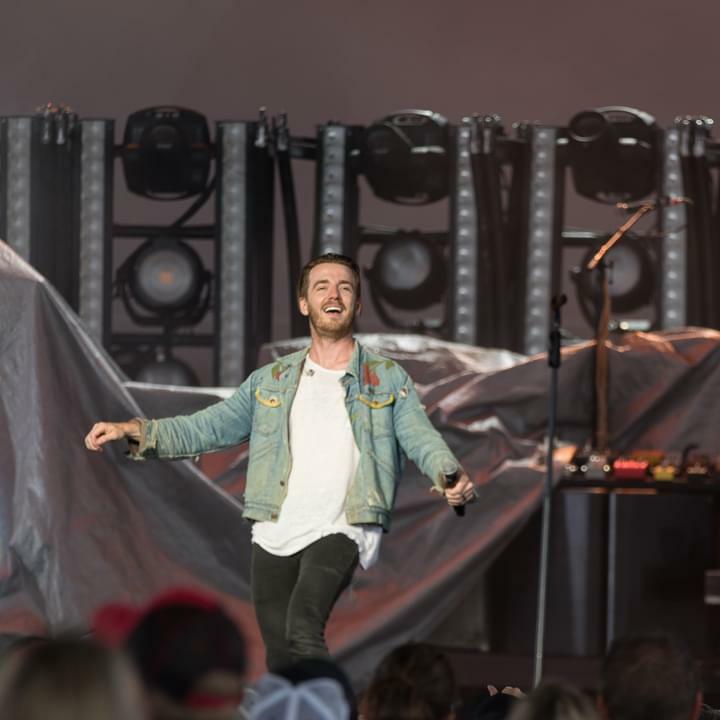 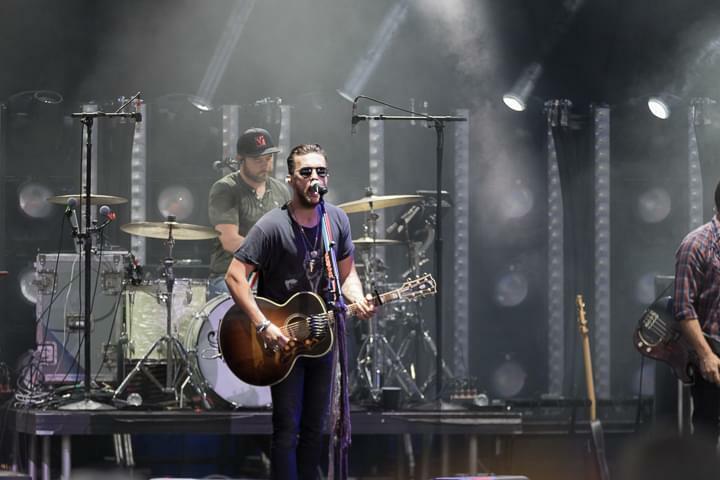 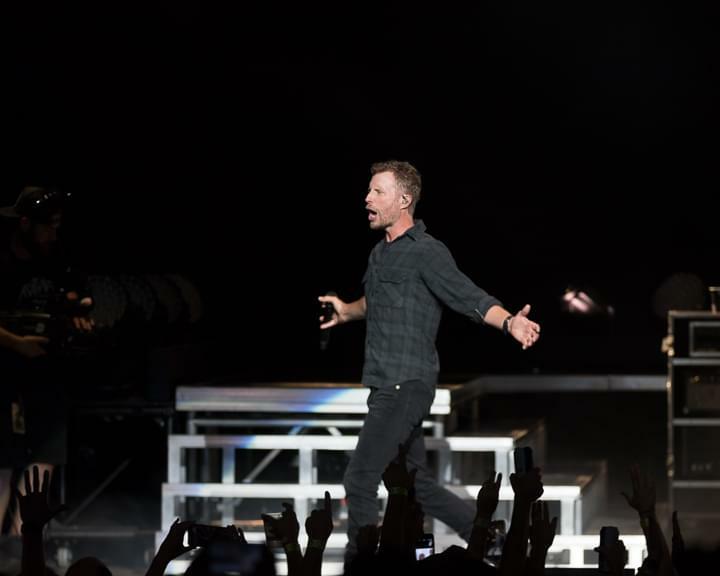 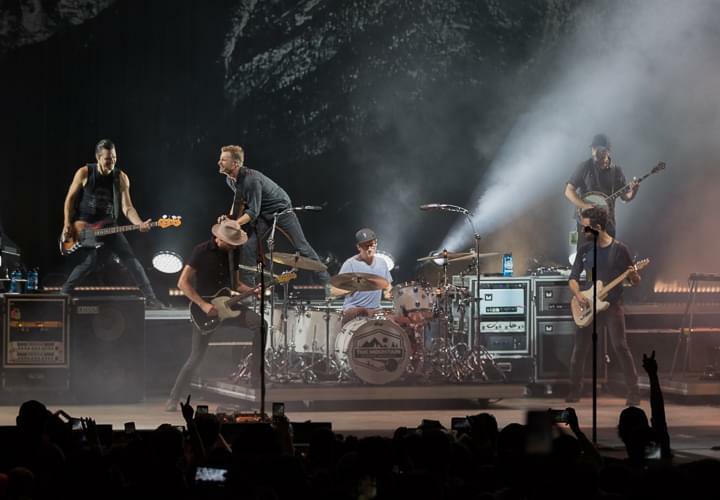 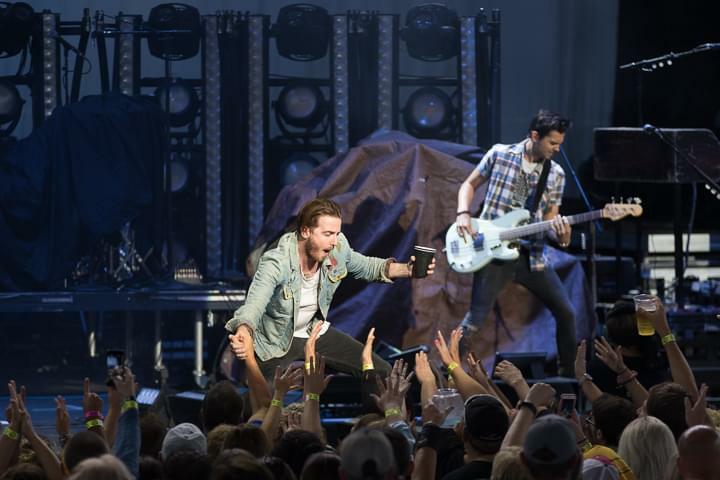 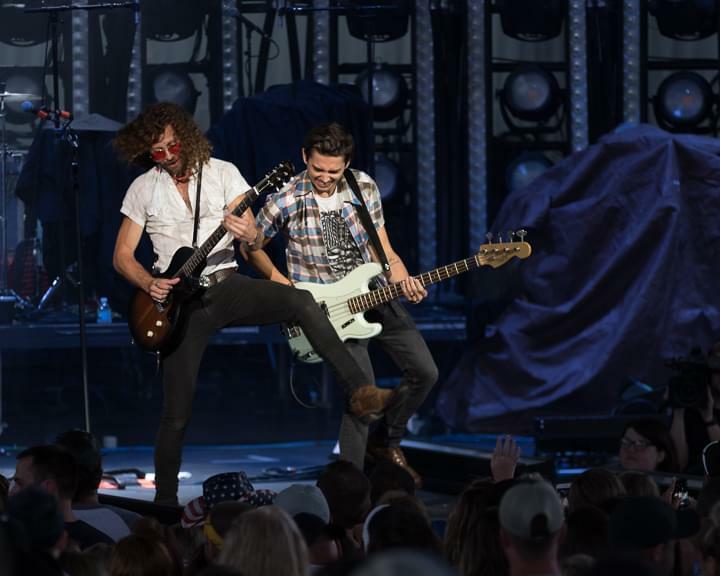 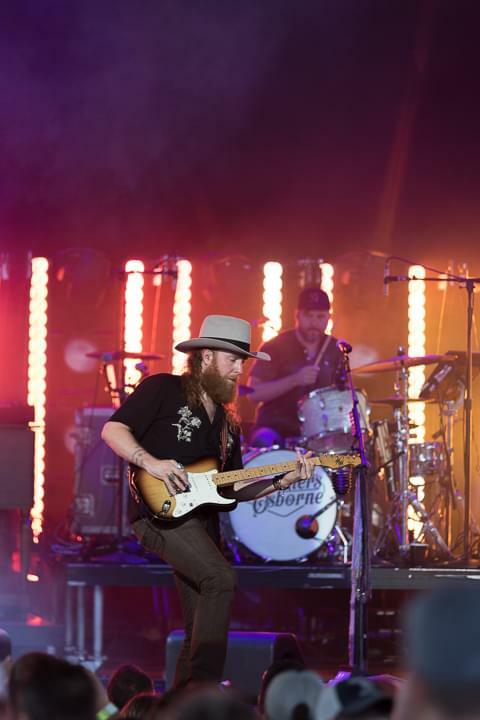 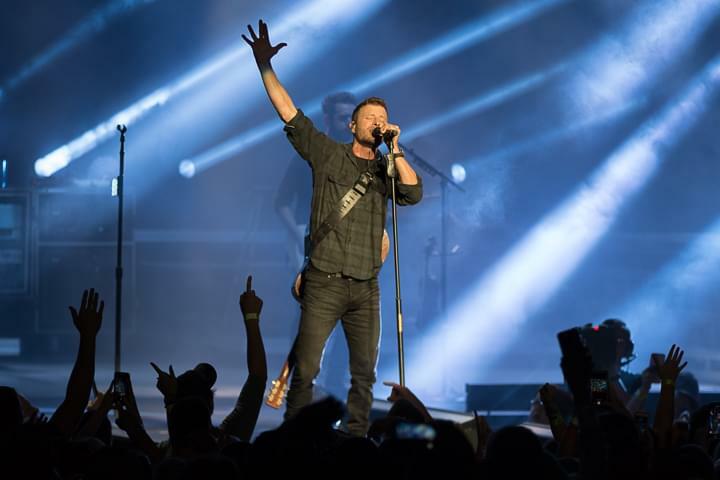 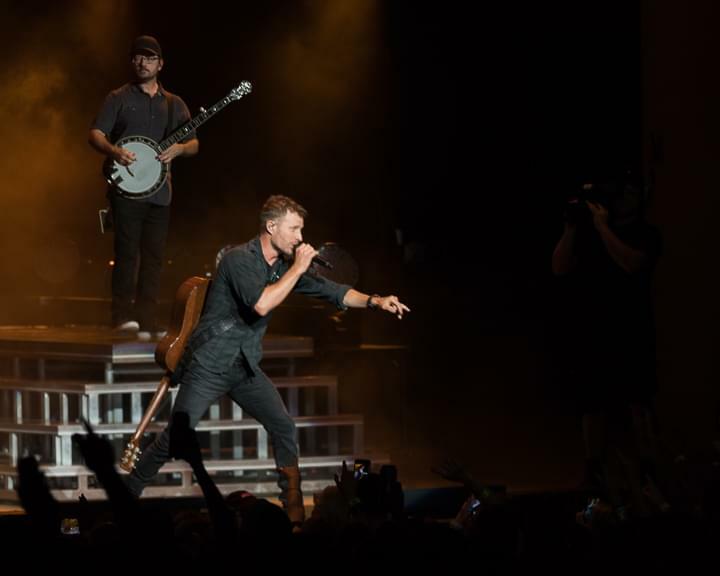 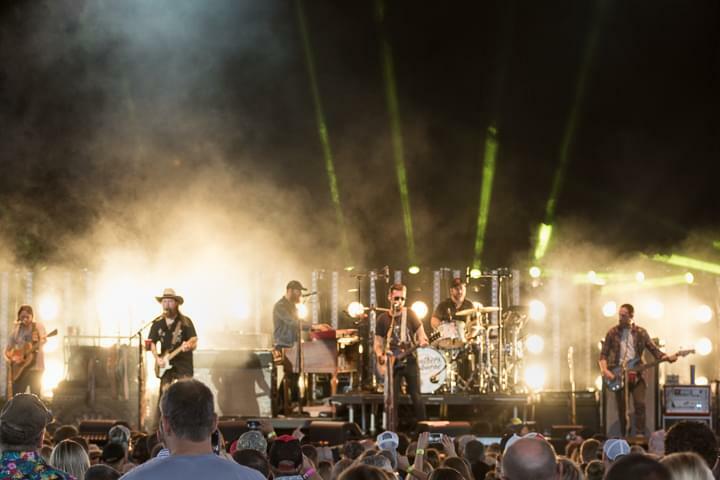 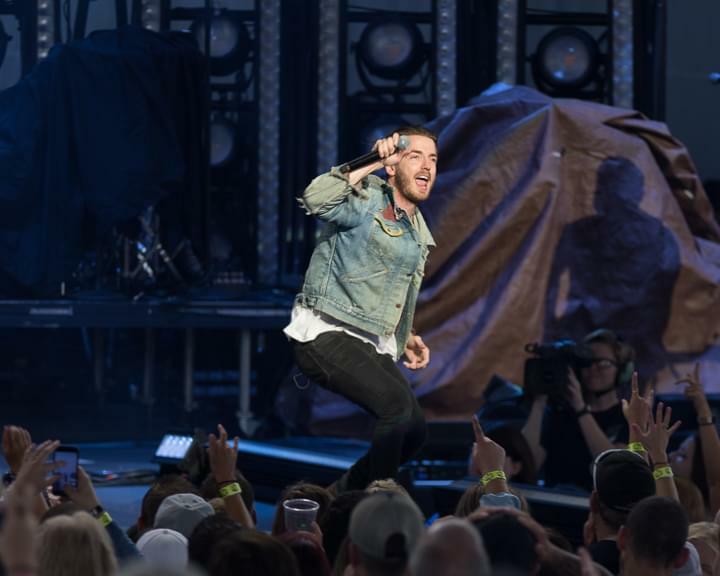 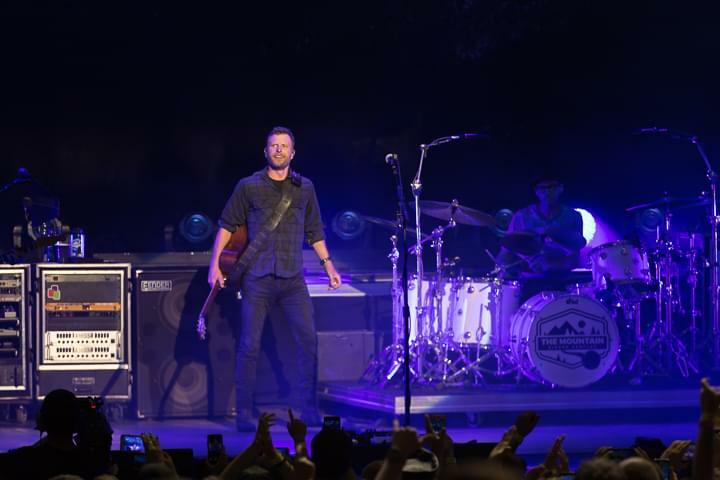 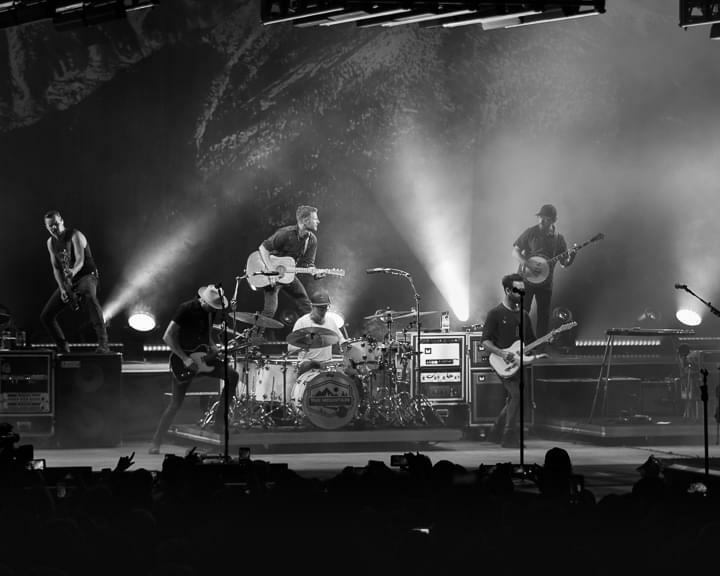 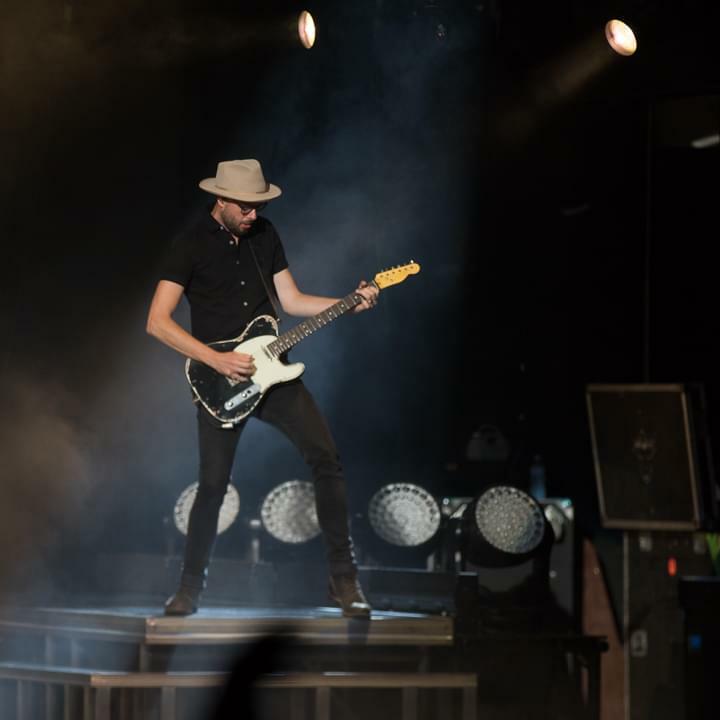 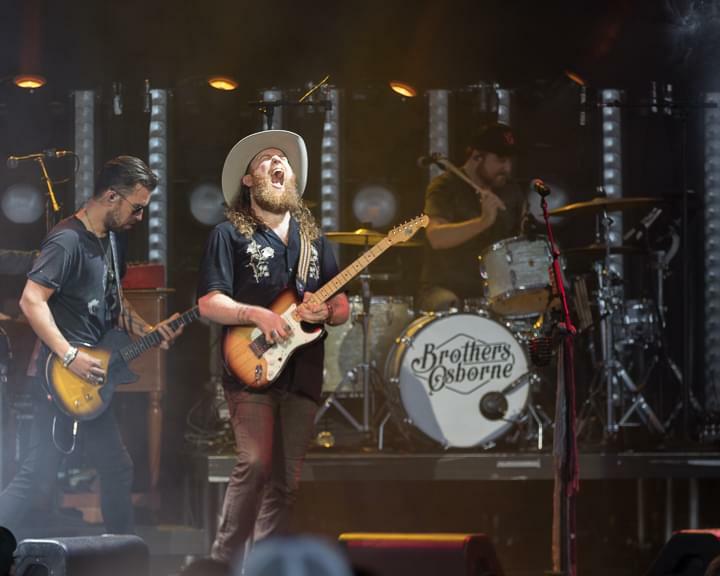 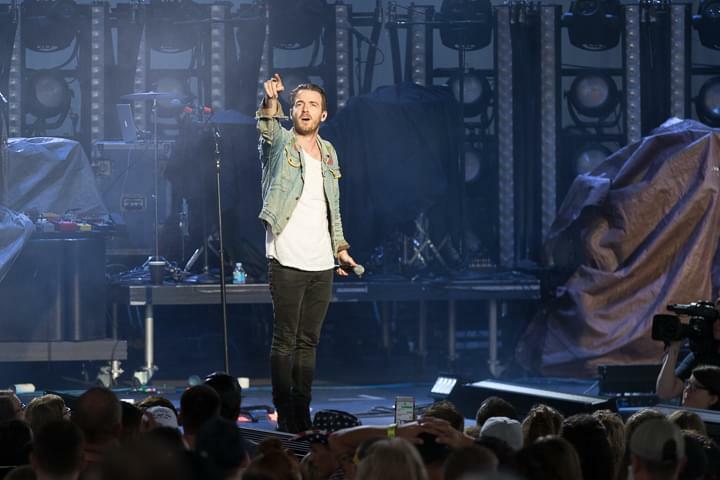 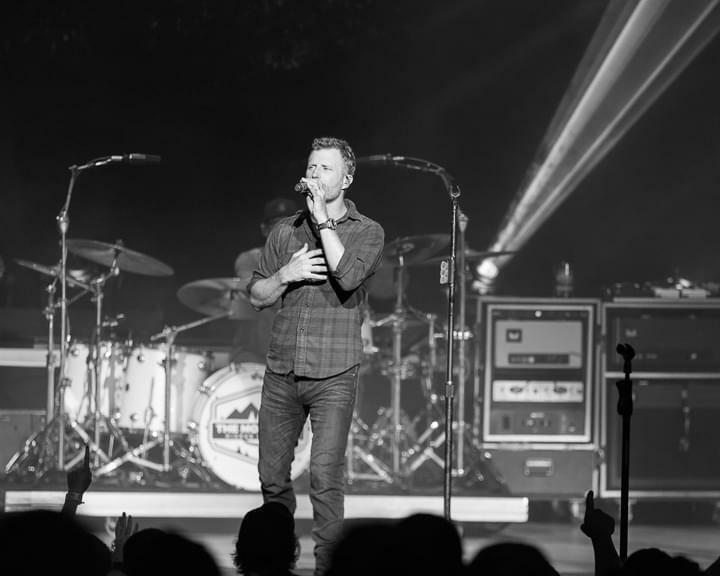 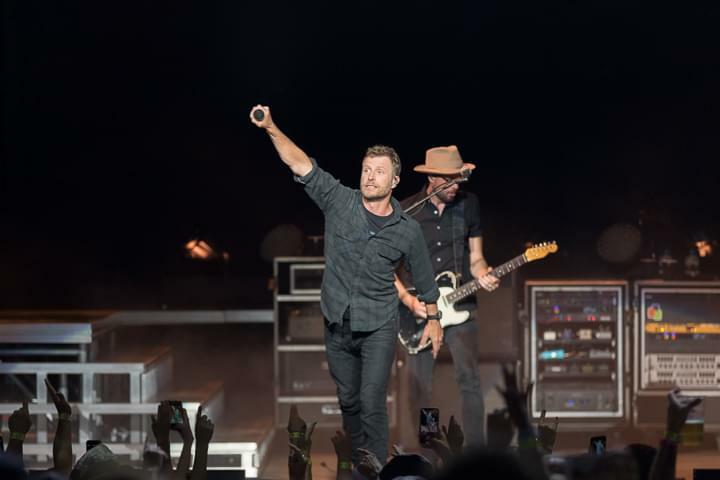 Brandon from LANCO went out into the crowd and banged his drum, Bros got really bluesy and riffed a lot, rocked a lot of songs…Dierks came out and showed why he should be in the running for Entertainer of the Year. 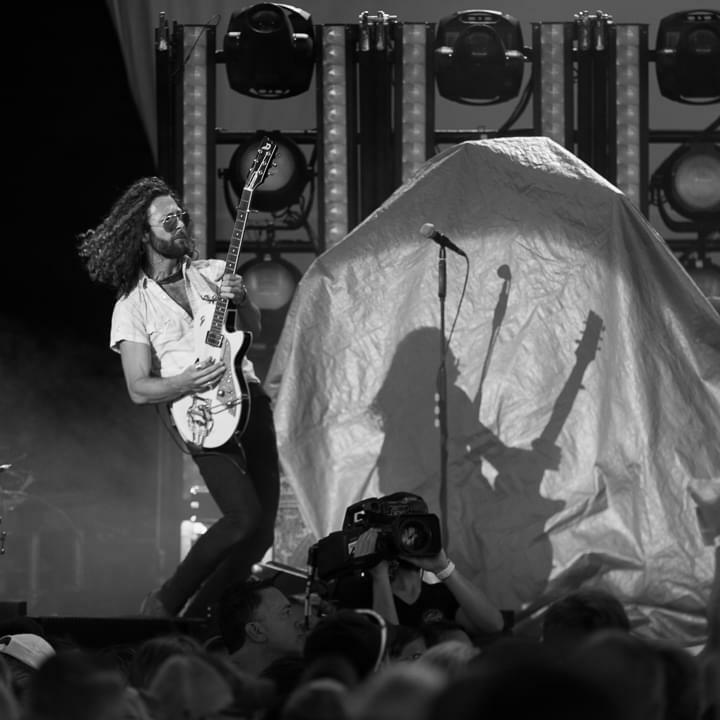 Dude was solid. 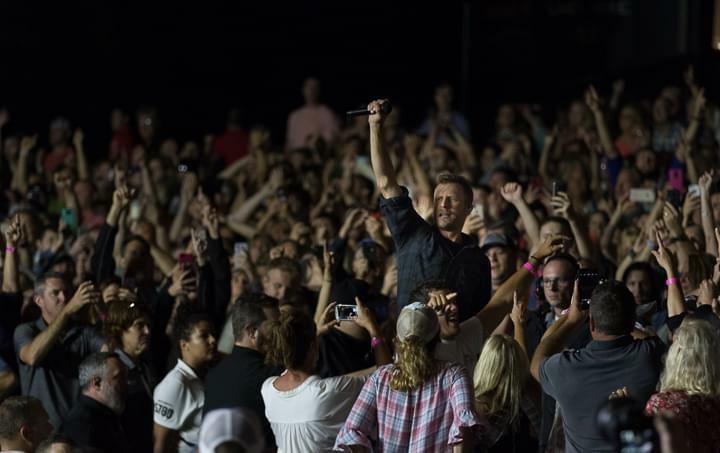 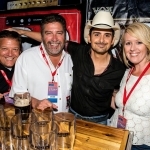 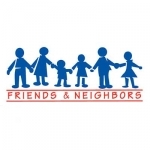 Thanks for coming to the show, and we will see you on August 3rd at Zac Brown Band! 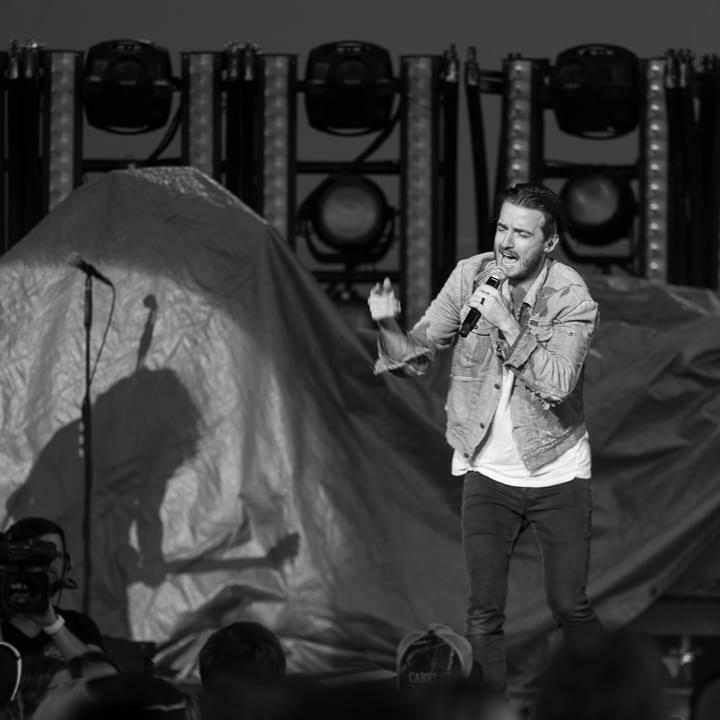 Thanks to our friend Kendra Paige for taking these photos for us!